An all-inclusive, easy to use primer to all things wine. Wouldn’t it be nice if there was a yellow brick road to guide you in all things wine related? Let’s face it, we’ve all been stuck in the wine aisle, stumped and unsure by the endless choices that mock us on the racks. The same goes for wine restaurant lists. Even if making your decision comes natural to you, your wine experience is far from over. 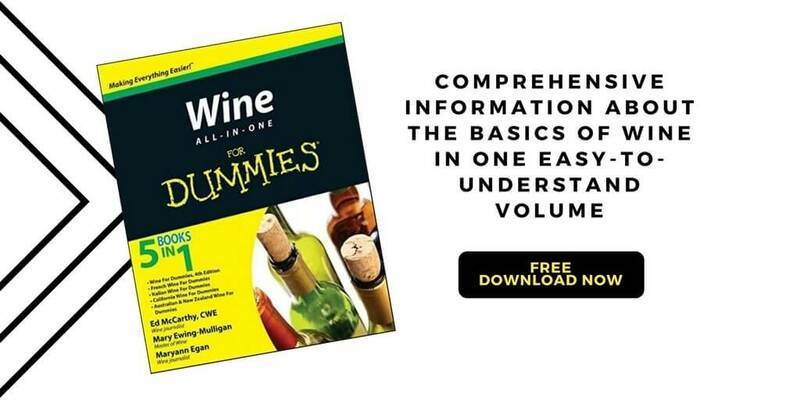 At TradePub.com, we want to offer you all the insight you need in one easy-to-understand volume, ‘Wine All-In-One For Dummies’. This comprehensive eBook, normally valued at $16, can be yours free for a limited time only. Combining Wiley’s bestselling ‘Wine For Dummies’ with their regional and specific wine titles, this resource gives you the guidance you need to understand, purchase, drink and enjoy wine. We can already see all the sophisticated wine drinkers losing interest. Don’t worry, there’s also plenty of information directed at seasoned drinkers who want to take their hobby to a more advanced level. 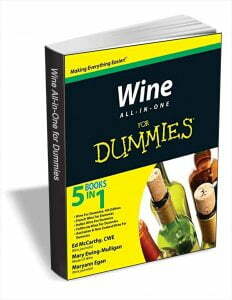 With 695 pages of knowledge, you’ll have the best sidekick to conquering the wine world. As the Dummies brand is known for, you can use each chapter for a quick reference to seek any question that pops up. Discover how wine is made, explore grape varieties and vineyards, read labels and wine lists and discover all the nuances of tasting wine. You’ll learn how to successfully store wine and serve it to your guests – and even build up an impressive collection. And who can forget about perfect food pairings? You’ll get complete guidance on food pairings on wines from around the world. Wine is meant to be enjoyed. 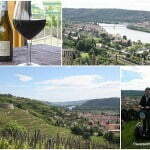 Don’t let the extensive knowledge of grape varieties and foreign wine regions tempt your anxiety. 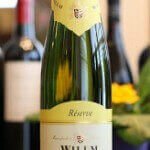 It’s common to overlook the complete experience when you’re distracted by the complications surrounding wine. 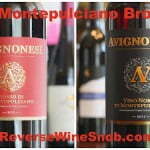 Pause, take a sip, and experience the complex delights wine offers. It’s time to learn and enjoy this beverage on a new level. 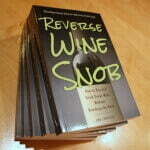 Sure, you won’t be a wine connoisseur after one chapter, but you will change your wine experience for the better. 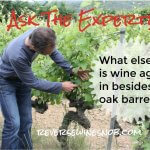 Don’t miss out on an exclusive free chance to feed your mind a wealth of wine knowledge. Wine not, right? 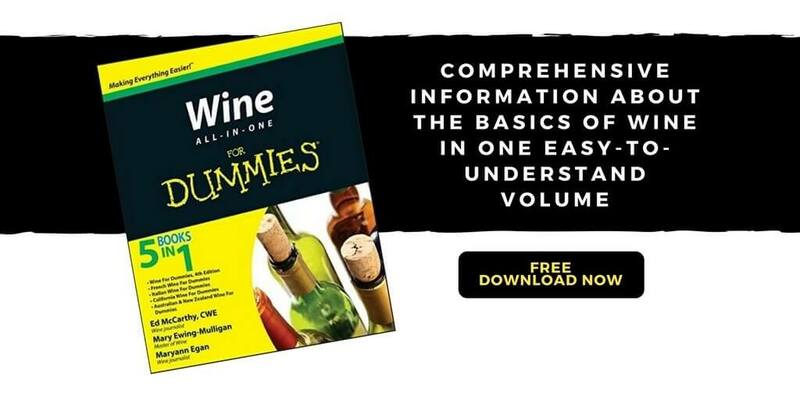 Learn more about ‘Wine All-In-One For Dummies’ and download it on TradePub. This free offer expires 12/21/17. This post was sponsored by TradePub.com.